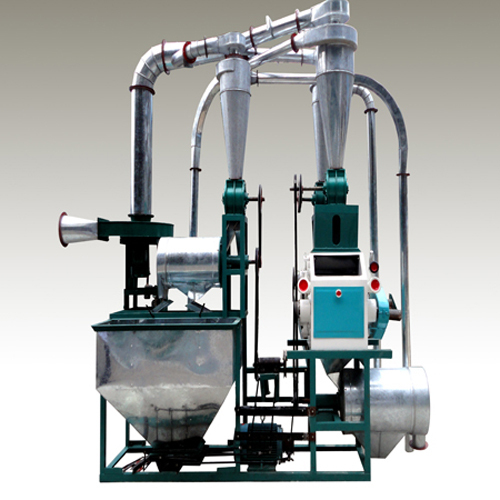 The small flour milling machines are mainly for independent use, also can be used in a small plant. The grains that can be processed are wheat, maize, rice, and grain sorghum. 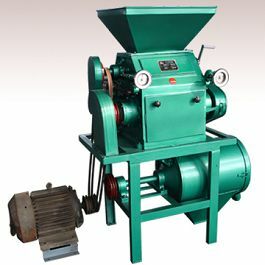 This model flour milling machine is our base model, however it is highly efficient. It has a compact in structure, good appearance. 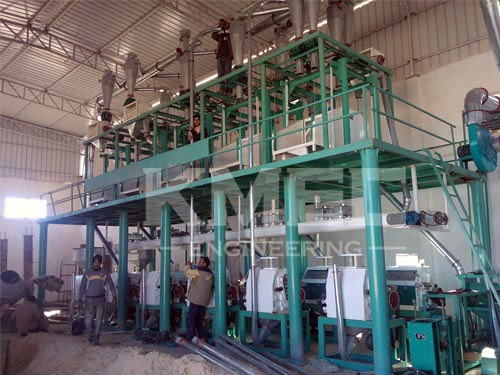 M6FY flour milling machines have the advantages are low energy-consumption, low noise, good performance, and high efficiency. 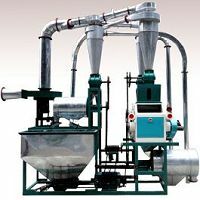 It is suitable for milling wheat, corn, sorghum, and other grains. This style flour-milling machine is the latest products designed by our factory. 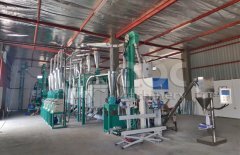 The advantage of it is no ground hole, lifting the wheat, receiving the bran and flour on the ground, ,by which can process the wheat automatically and reduce the intensity of labor. It’s easy to operate and maintain. 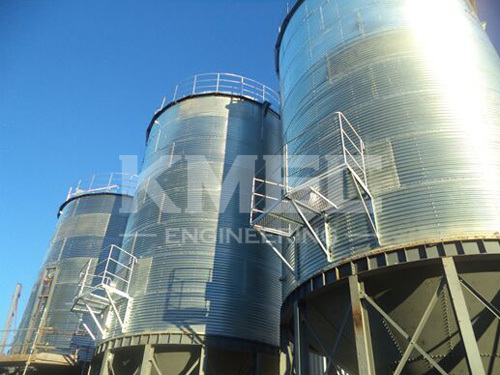 This series of flour milling machines have regulate design and compact structure, lift and grade material by round handle. 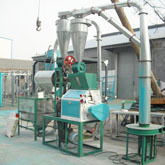 Skin and corn are milled separately. 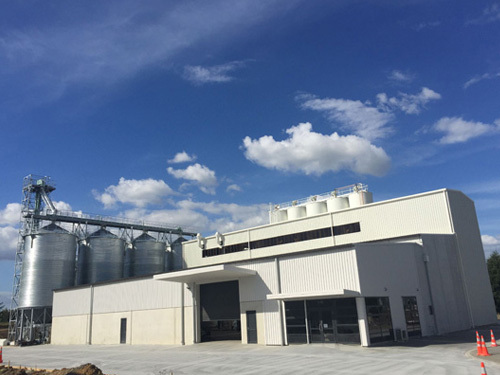 The material storehouse is on ground and receiving the flour and bran on ground too.